A woman is facing federal charges after U.S. Customs and Border Protection determined the 23-month-old child in a stroller she tried to bring into the country was not her niece, as she had claimed. 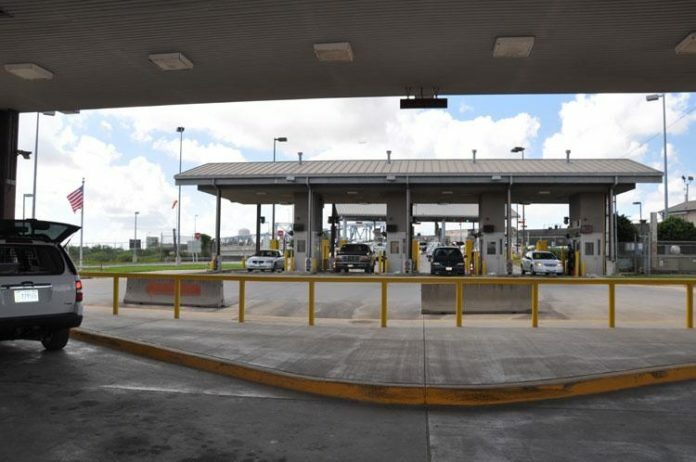 Federal prosecutors charged Victoria Elizabeth Meza Arambul in court Wednesday after CBP detained her at the B&M International Bridge after she allegedly presented a U.S. birth certificate for the child and claimed the 23-month-old was her niece. CBP identified the child as a Mexican national. According to a criminal complaint, the woman told investigators that she was going to be paid $1,000 to take the child to Houston. She is currently being held without bond pending a Jan. 22 probable cause and detention hearing at 1:30 p.m. in front of U.S. Magistrate Judge Ronald Morgan, court records show.